My daughter is obsessed with unicorns and so are my nieces. So I wanted to incorporate that into a cute Easter basket idea. 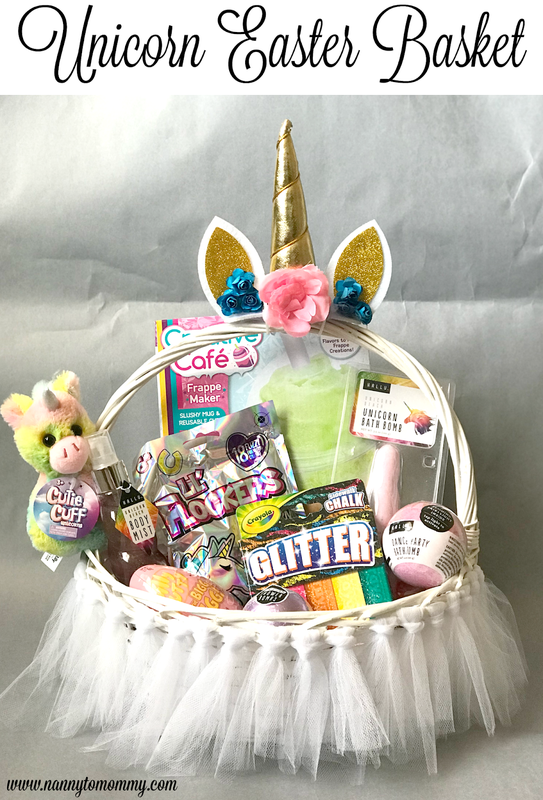 They also love JoJo Siwa and since she loves all things unicorn, I thought the two could go hand in hand if you are looking for some basket filler ideas! 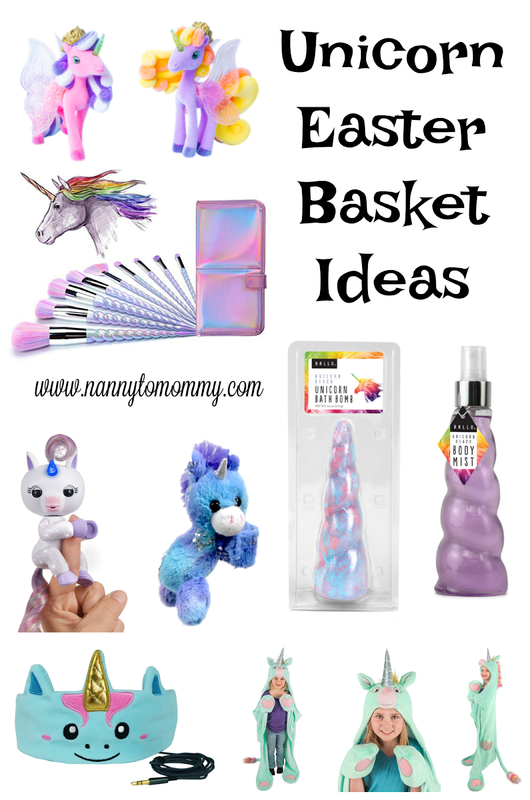 So if you're child is like mine and a little unicorn obsessed, then you'll love this Unicorn Easter Basket Tutorial and stuffer ideas. I originally saw the idea of creating an Easter Basket Tutu from my friend Jamie who blogs at The Denver Housewife. She has done so many cute ones including a Shopkins Easter Basket. And I am all about reusing items found around the house to create new projects. I think it is more economical to do it that way, but you could very easily buy many of the items featured in Target's Dollar Spot or on Amazon like she did. I will try and link to some similar items. My mother-in-law gave me the tulle I used and I had the unicorn topper from some old party supplies. That's why I decided to recreate this look for a Unicorn theme. The basket I used was one I had found in the Target dollar spot a few years ago. My children have personalized baskets and I didn't want my daughter to take it to school. So let’s get to the nitty gritty on what to do. So to start out making this basket the first thing you will need to do is measure your basket from the top to bottom like pictured, but tighter to the basket. Make sure you measure tight up against it. I didn’t and it turns out fine, but not as full of a shirt as I would have liked. Take that number, double it, and add 1 inch as the tulle will flair out a bit and you'll want it to touch the bottom. My basket wasn't ideal to work with, but it did end up working and looking pretty cute. 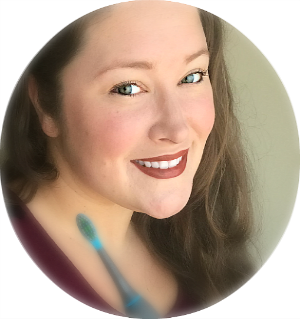 But you might need a wire or plastic basket for better more seamless results. How many pieces of tulle you'll need depends on two factors; 1. If you want a fuller skirt and 2. the diameter of your basket. If you want a fuller, more fluffy skirt, then you will use two pieces of tulle at a time. 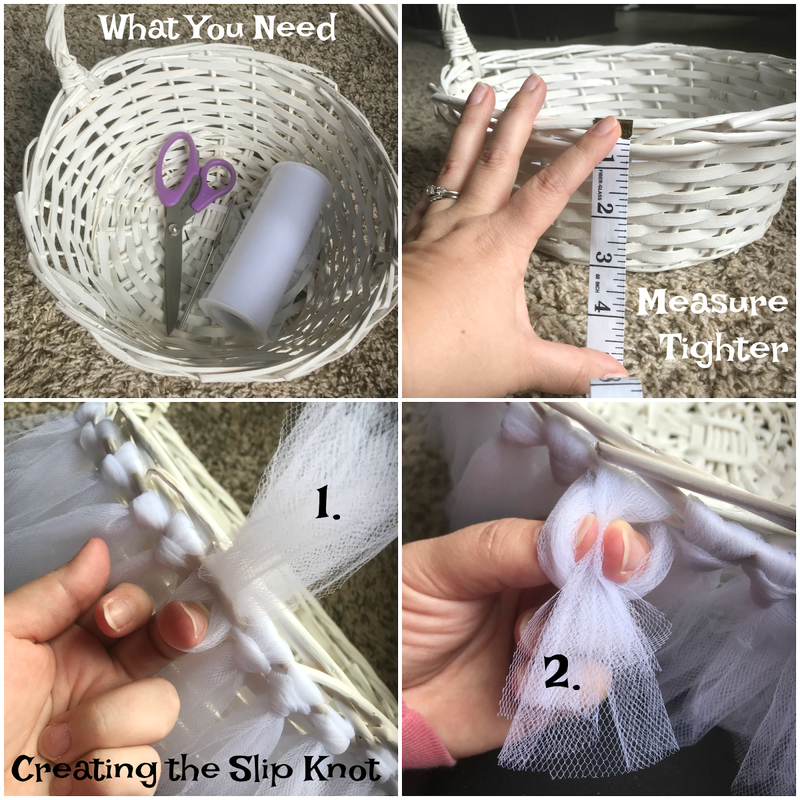 To tie your basket, fold the tulle in half and loop through bottom of the top, pull the opposite ends over the top, and create a slip knot. Repeat until the whole basket is surrounded. I had to use a crochet hook to push my tulle through. Like I said before, this wasn't an ideal basket (in my opinion) to use. But it did end up working and looking cute. But because it wasn't ideal, I had to shove the tulle really hard through the basket making it more time consuming than it needed to be. This is also the way you can make an actual tutu for a child to wear. They just use elastic headbands with this method and longer strands of tulle. Once the tutu part is done, you can either hot glue a unicorn topper on like I did or not. It is really up to you. You could also add beads, stickers, or glitter to the tulle. You could use different colors than white. Really the possibilities are endless. - Creative Café Frappe Drink Maker to make all the Unicorn Frappucinos. With the Creative Café Frappe Drink Maker, kids can enjoy creating delicious, colorful, and coffee-free "crème" drinks at home. Simply choose a flavor, mix the powder with milk (or a milk substitute) in the frozen Frappe Maker, and serve in the included, authentic Frappe Cup! - Unicorn Cutie Cuffs and Lil' Flockers - Both these and the Cutie Cuffs are from Bulls I Toy and they have so many cute options to choose from! 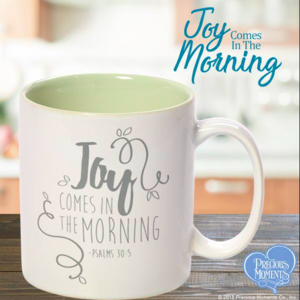 I highly suggest checking out their site if your daughter likes Jo Jo Siwa, LOL Surprise, etc. And their other site RadzWorld.com for some cute ideas too. Both products are available to purchase at Target. Cutie cuffs are like slap bracelets! Remember those? - Silly Putty The Bigg Egg! - Hallu Unicorn Beach Body Mist, Bath Bomb, Shower Bombs, and Dance Party Bath Bomb, available at Kroger. You can view the entire Unicorn Collection at halluescape.com. They also have a mermaid, gnome, and fairy line as well. - CozyPhones - my daughter loves her unicorn pair, but I want the JoJo Siwa pair for her too! They are headphones that they can sleep in. My daughter loves her because she doesn't like putting anything in her ears. See our review. - Fingerlings - New for Easter, WowWee has launched Fingerblings - these monkeys shimmer and shine with their iridescent sparkles. You can also design them yourself and bling them out with the included gem sticker strips! Purchase HERE, but they also have the classic Flingerlings Light Up Unicorn. - Stardust Unicorn Blanket by Fin Fun - Create unforgettable memories with Fin Fun's Stardust Unicorn blanket! Kids can imagine life as a creature of fantasy with this adorable Wild Things blanket specially designed for ages 4 and up. It's the stuff dreams are made of, with playful details like a wearable hood and pockets in the hooves that transform everyday play into magical moments. - Slime Time Fluffy Rainbow Eggs - Slime Time slime eggs are a fun and simple answer to all your slime needs. Intended for both children and adults. 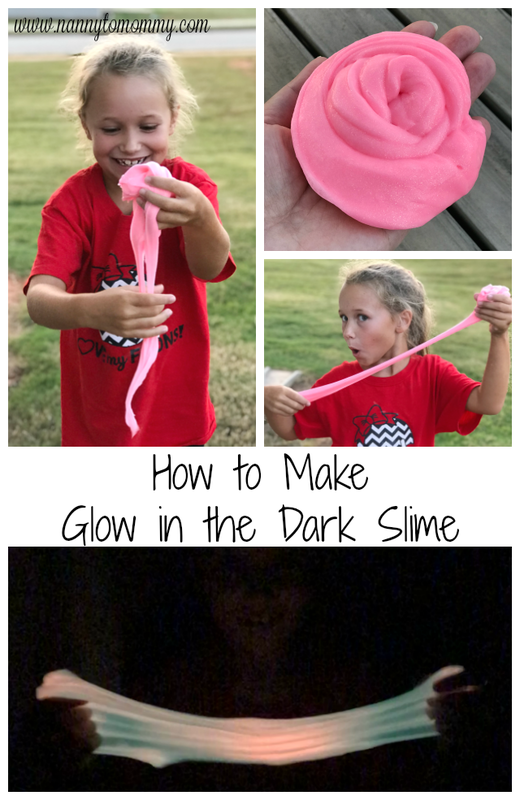 Children will have hours of fun with the slime, helping to develop visual and artistic ability. It also encourages creative play, and promotes tactile exploration as a great sensory learning tool. Adults can use it to relieve stress and anxiety while at the office or at home. Small and easy to carry, you can have little piece of stress relief with you anywhere. Ideal for ages 6+. What do you think of our Unicorn Easter Basket? What are some items you would include? This isl such a cool idea. Little girls, especially, love unicorns! I had to pin this! I have to admit that I was wondering about that golden horn on the basket and more! You alya so mafor mhave ust a is de extra points adding unicorns. You could make a small fortune making these! Apples and oranges could be added as goodies. Even a Coloring book, puzzles, chalk, cookies and of course, candy! Yum! Thank you for sharing!! This is such a cute idea, and I can't wait to make a basket for my daughter! This looks so nice. My little darlings would love this. Great way to decorate the Easter basket! 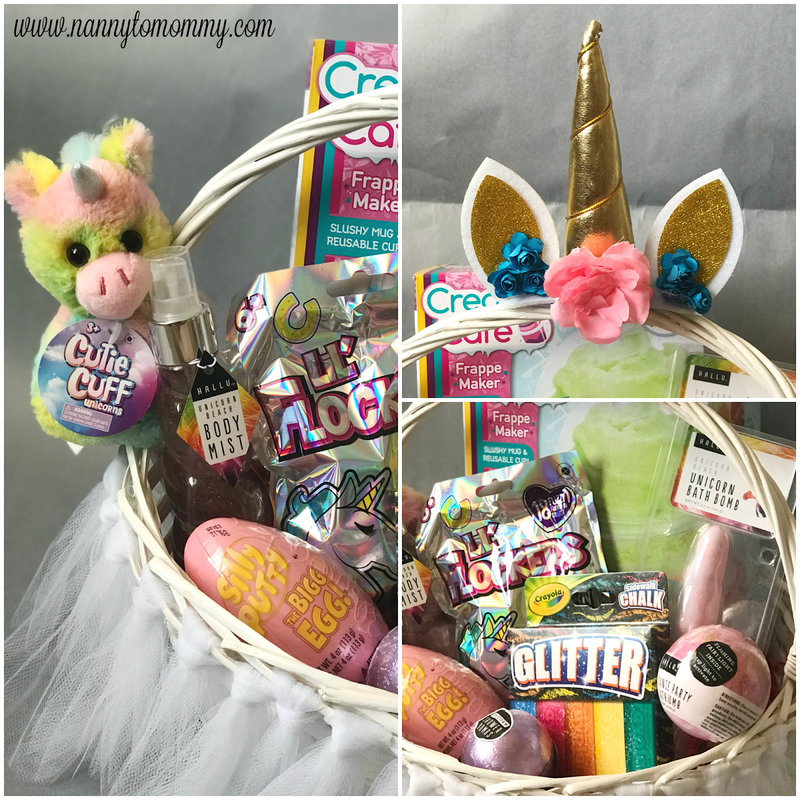 My daughter would love a unicorn basket! What a fun theme. I love how you used the tulle to make it look so fancy. My granddaughter would love this. She just had a unicorn birthday party.